Stage veteran Jim Walton heads back to the Broadway stage on November 13, stepping into the roles of Nick/Doug & others in the hit musical Come From Away at the Schoenfeld Theatre. Walton replaces original cast member Lee MacDougall, who played his final performance on November 11. Walton steps into the Broadway production as his niece, Emily Walton, is currently appearing as Janice & others in the show's first national tour, which began on October 9 in Seattle. 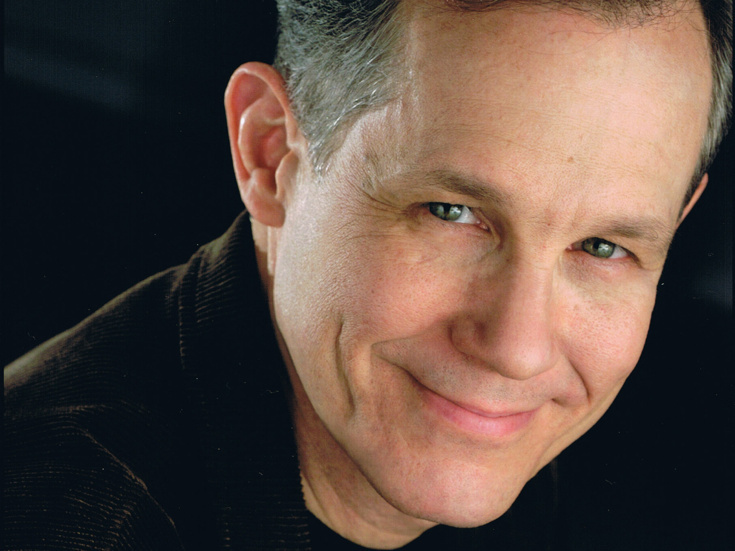 Jim Walton is a longtime Broadway player, with an extensive résumé of main-stem credits including 42nd Street, Perfectly Frank, Merrily We Roll Along, Stardust, Sweeney Todd, The Music Man, Guys and Dolls, Bye Bye Birdie, The Mystery of Edwin Drood, On the Twentieth Century, She Loves Me and Sunset Boulevard. He has been seen off-Broadway in Big Bad Burlesque, Closer Than Ever, And the World Goes 'Round, Chef's Theater: A Musical Feast and Death Takes a Holiday. Watch Jim and Emily break the news of their theatrical family connection below.